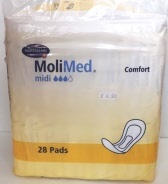 Visit us in Frome and Wells to see our whole range of our products for toileting and continence care. Made from clear plastic, this male urinal has a large 1litre capacity, is easy to clean and can be machine washed up to 50ºC. Featuring a moulded bottle with handle, the male urinal has an extended neck as well as a secure snap-on lid that ensures no spillage. Capacity: 1 Litre. Weight 102g (3.5oz). 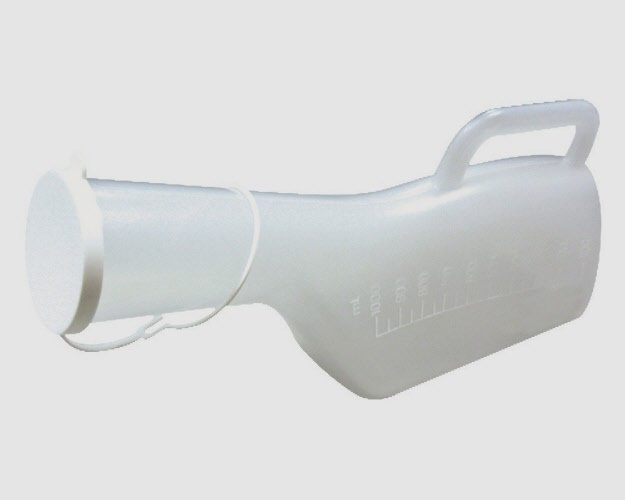 Made from clear polypropylene, the Hospital Style Male Urinal bottle has a handle and cap, as well as graduated markings for output recording. Capacity 1.2 litres (2 Pints). The Female Urinal has been anatomically shaped at the opening to offer comfort and security. Portable, discreet toileting for men when out and about. The Uribag® offers a compact and convenient storage tube, ideal for men who are incontinent or when there are no suitable facilities. Lightweight, small and durable, the Uribag® includes a snap-lock non-leaking seal enabling quick and discreet use and can then be stored for disposal and cleaning at a later time. Hard plastic case: 80 x 40mm (3¼ x 1½"). 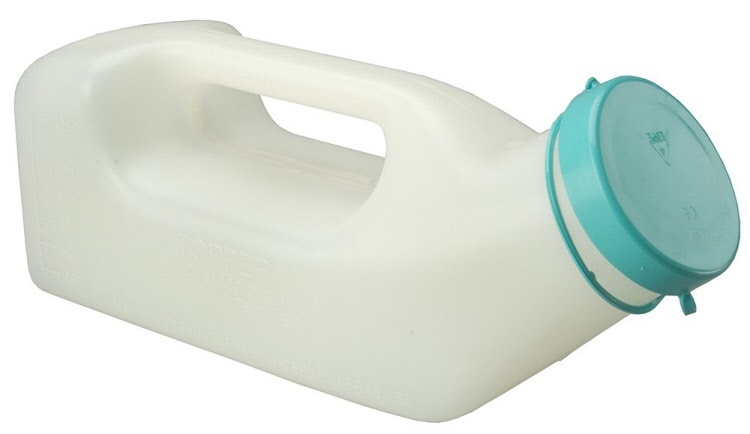 Capacity: 1.1 litres (2 pints). 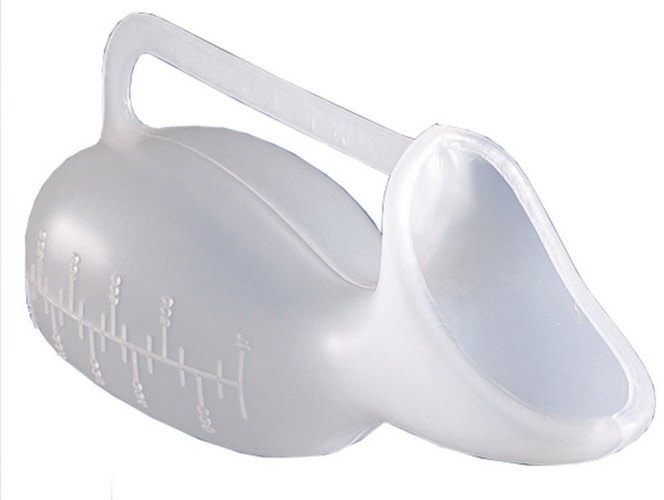 Portable toileting with lid for use in bed - easy to position without lifting pelvis. A green bed pan made from lightweight polypropylene. Suitable for cleaning by autoclave or sterilising solution. A lid is provided for your convenience. 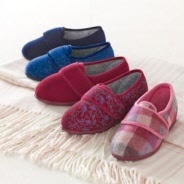 Size: 449 x 309 x 99mm (17¾ x 12 x 3¾"). 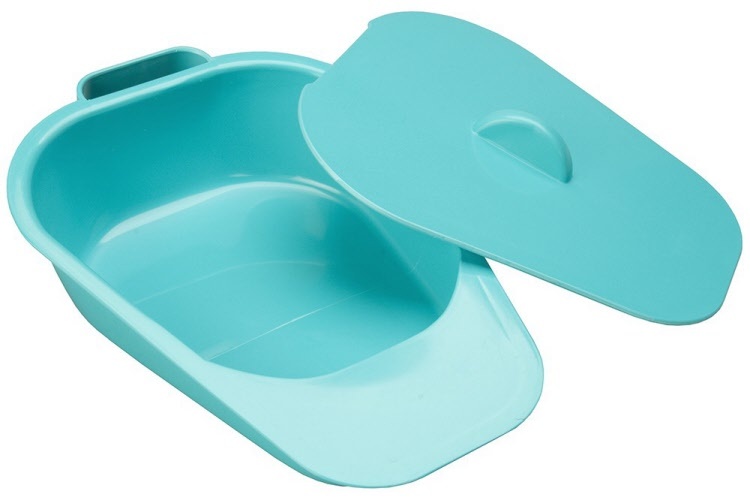 This green bed pan is made from lightweight polypropylene and provides portable toileting for use in bed for those users with limited mobility. It is suitable for cleaning by autoclave or sterilising solution. A lid is provided for your convenience. Width: 245mm (9½"). Length: 335mm (13¼"). Height: 50mm (2") rising to 80mm (3¼"). 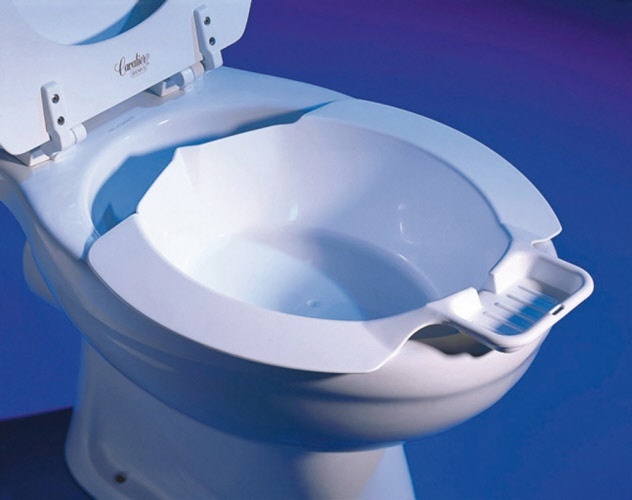 Fits easily inside the toilet bowl, the Bidet Bowl converts a standard toilet into a bidet. The ideal solution for personal cleansing, simply fill the Bidet Bowl with water, place your soap in the soap dish and use. Please note this product is not suitable for use with raised toilet seats. L400 x W360 x D120mm (15¾ x 14¼ x 4¾"). 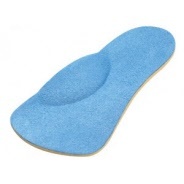 For people who find reaching their bottom difficult whilst on the toilet - enables easier access and cleansing. This folding Bottom Wiper has a moulded plastic head that has recessed serrations to grip toilet paper. The wiper folds away discreetly into three, for easy storage. For people who find reaching their bottom difficult whilst on the toilet, this product enables easier access and cleansing. The Buckingham Easywipe Bottom Wiper has an easy to use mechanism which grips the toilet tissue firmly and then allows it to be released after use. To use simply wrap the tissue round the end of the wiper and tuck the end into the gripping slot. Press the button on the opposite end after use to dispose of the tissue in the toilet. The smooth rounded and ergonomic shape enables use by those with limited manual dexterity. It is suitable for use with either toilet tissue or wet wipes. 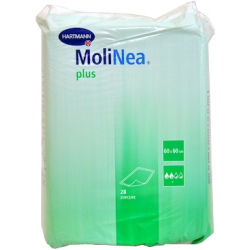 Supplied with a handy carry bag for hygienic storage and latex free. 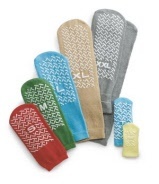 Our most popular disposable and washable chair protection products for all needs. 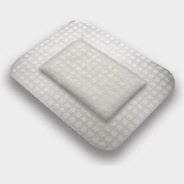 Shaped pads for slight urinary incontinence available in three absorbency levels. These shower stools are to enable the user in the shower to sit down safely with piece of mind if they have difficulty standing for a long period of time whist washing.